Beautifully designed and super functional. The Gladiator Beach Sandals embellished with gorgeous bronze beads, and silver accents! Very comfortable and cool for the summer. Perfect for the beach or the streets. Wear it with your favorite boho shorts, kimono, romper or dress! They are made of quality materials with great care and respect for the customer. US Size 5.5 = if your foot length is 23 cm. US Size 6 = if your foot length is 23.5 cm. US Size 7 = if your foot length is 24 cm. US Size 7.5 = if your foot length is 24.5 cm. 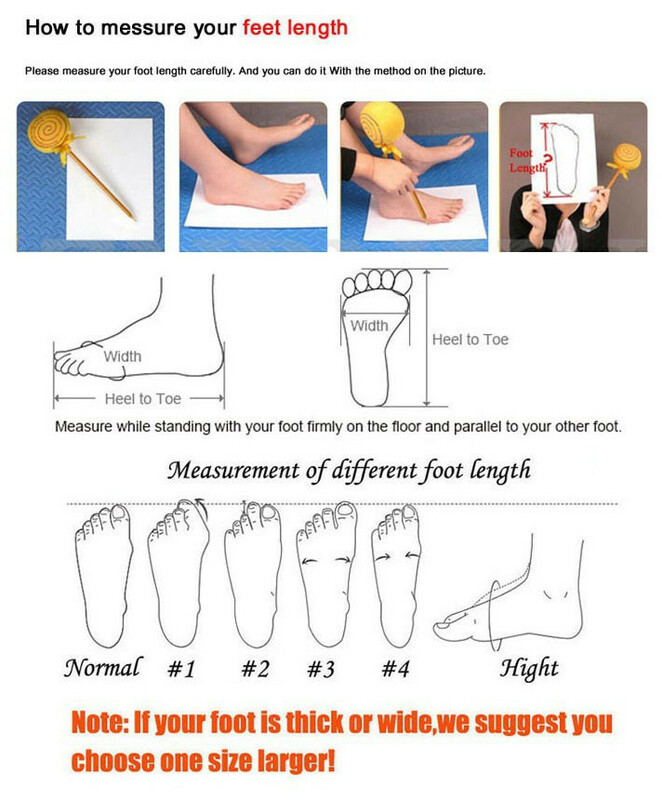 US Size 8.5 = if your foot length is 25 cm.